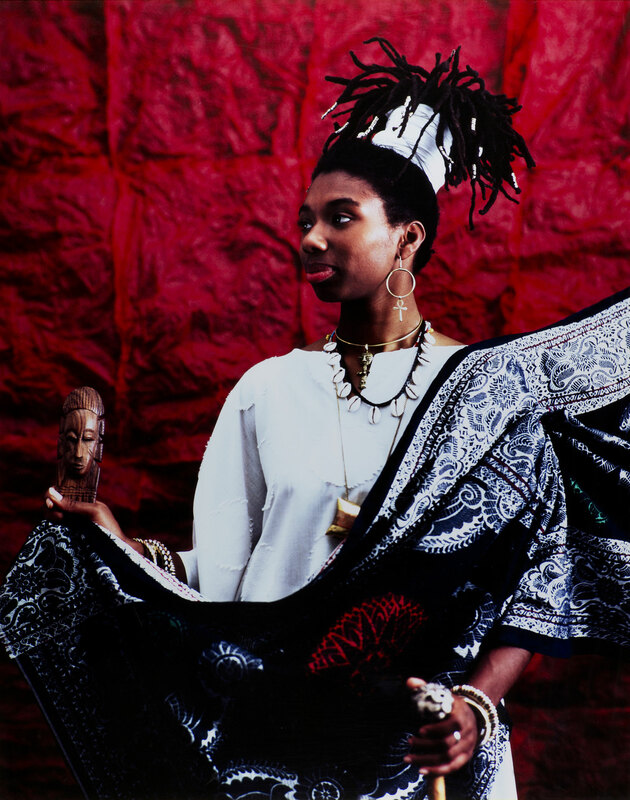 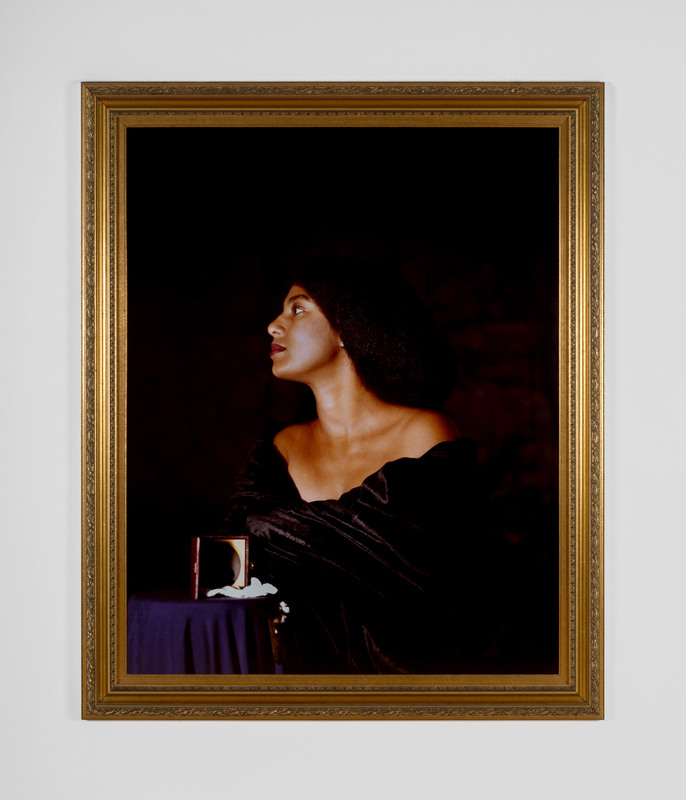 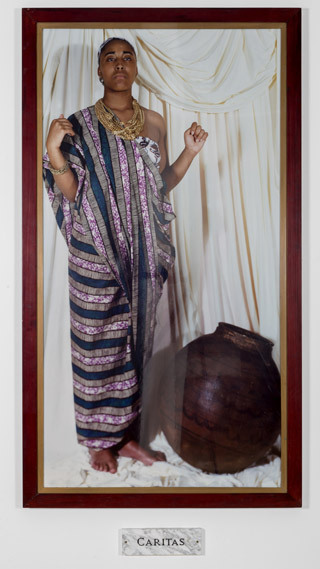 Maud Sulter (1960–2008) was an award-winning artist and writer, curator and gallerist of Ghanain and Scottish heritage who lived and worked in Britain. 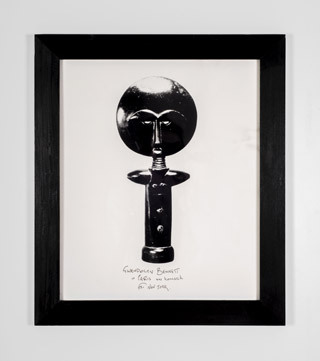 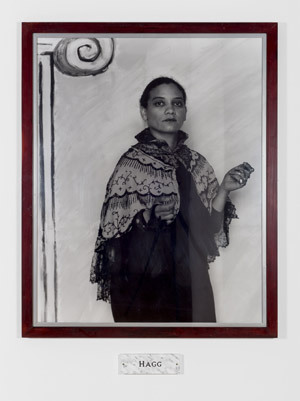 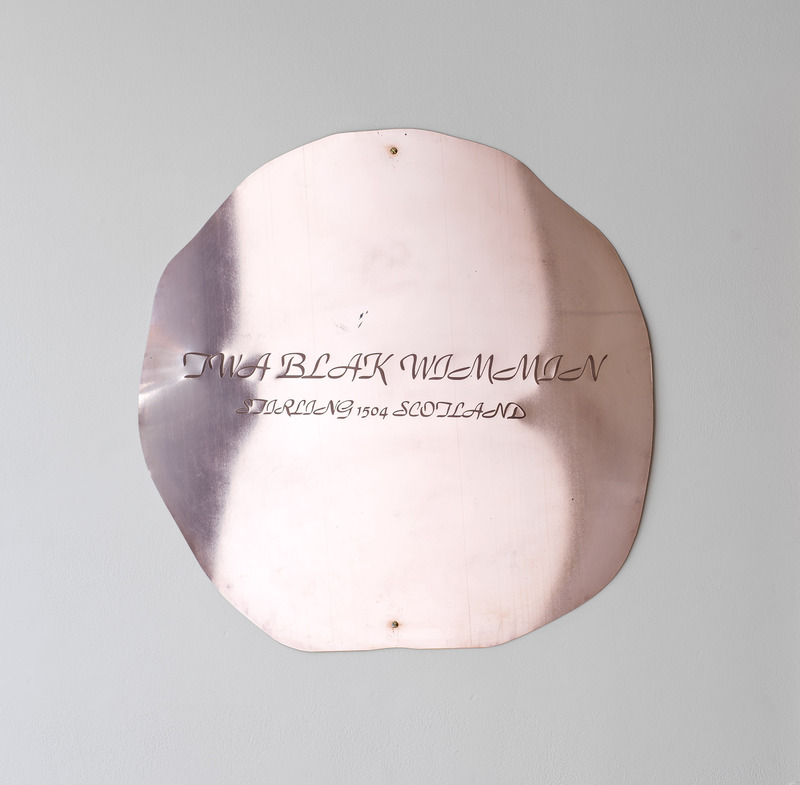 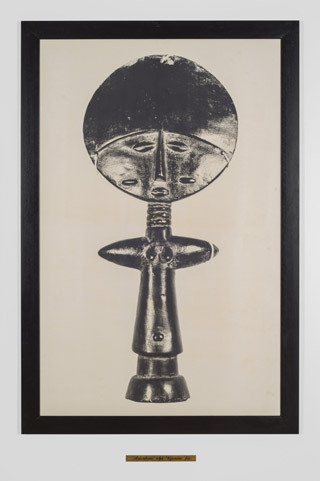 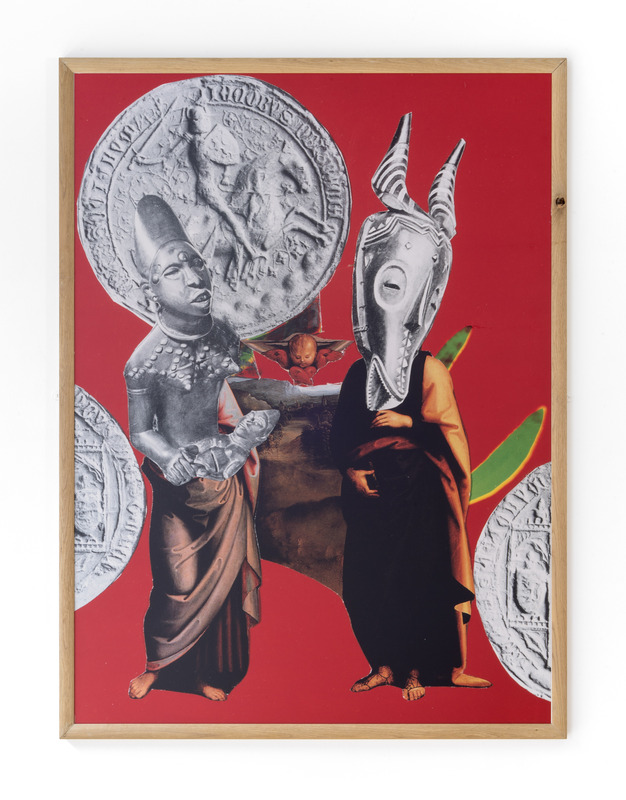 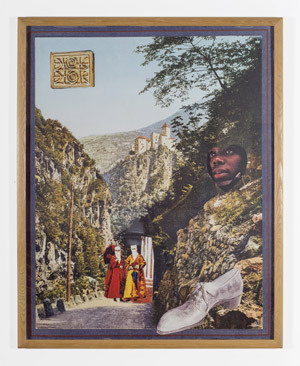 ‘She exhibited widely and represented Britain at Africus, the Johannesburg Biennale of 1995. 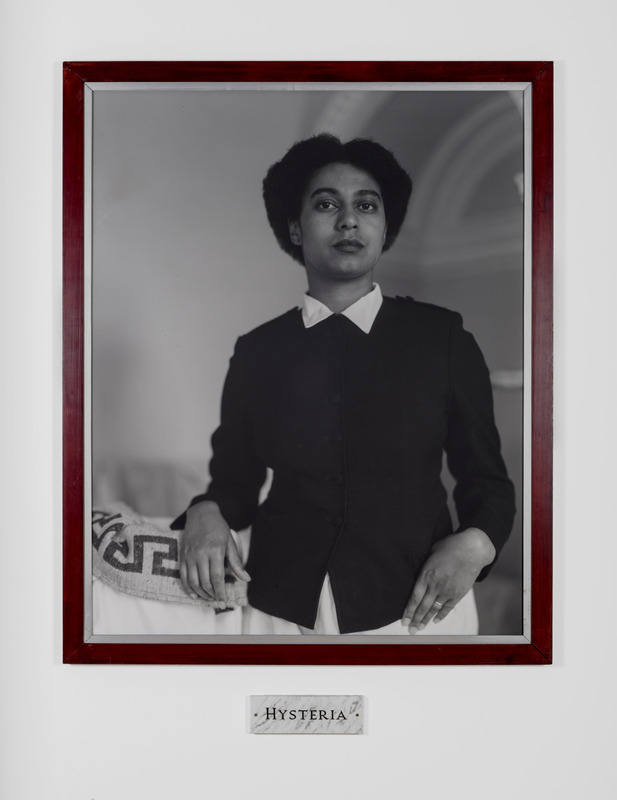 Her art has been acquired by numerous private and public collections, including the Scottish Parliament, the Arts Council Collection, the Victoria and Albert Museum, the British Council Collection, the National Galleries of Scotland, and the National Portrait Gallery in London. She wrote several collections of poetry, and edited a pioneering collection of writings and images, Passion: Discourses on Blackwomen’s Creativity. 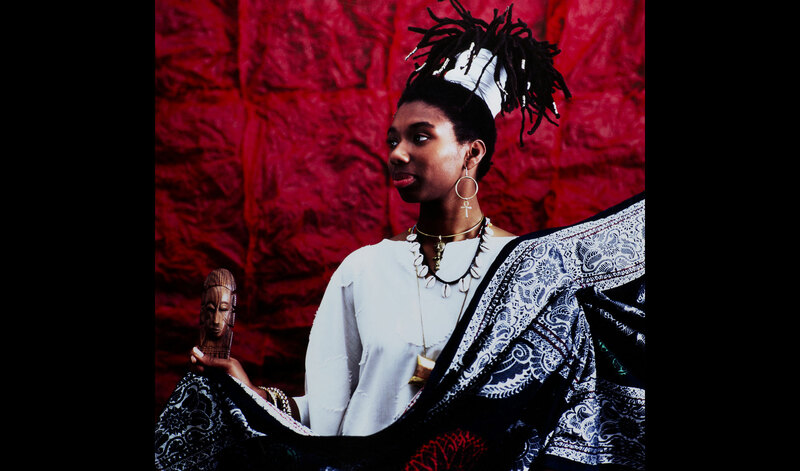 This was published by the imprint she founded, Urban Fox Press, ‘a revolutionary new press for the more radical 90s’. 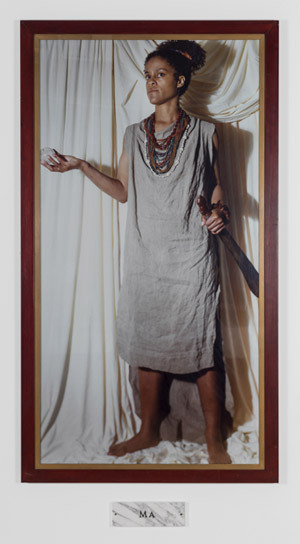 She was active in the Black feminist and lesbian movements, often inspired by African-American activists, artists and writers. 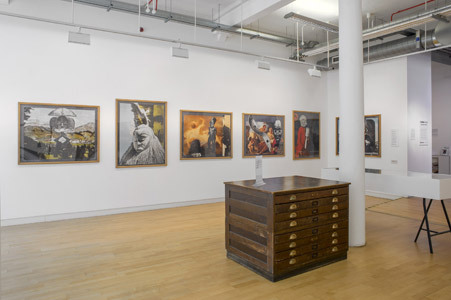 She curated nearly 20 exhibitions, and set up a gallery, Rich Women of Zurich in London’s Clerkenwell. 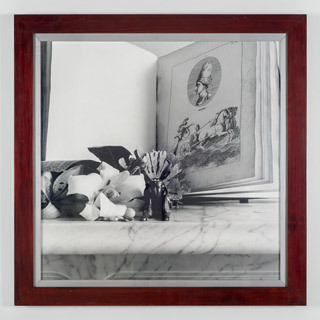 Maud Sulter: Passion includes key chapters in her multilayered photographic art practice: works from the critically acclaimed Zabat (1989), and for the first time since their initial exhibitions across Britain, several works from each of the projects Hysteria, Syrcas and Les Bijoux. 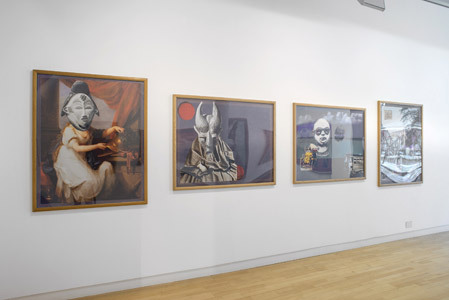 This exhibition represents the first detailed examination and exhibition of Sulter’s work since 2003, with exclusive and unique access by the curators to the Sulter archive. 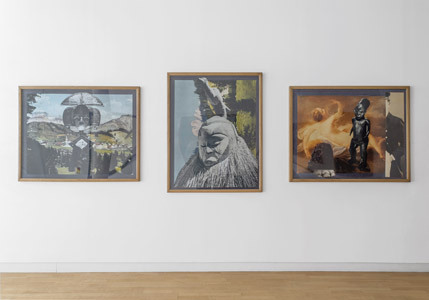 The exhibition draws upon individual private collections, as well as works in the public holdings of Harris Museum and Art Gallery (Preston), The McManus: Dundee's Art Gallery and Museum, and City Arts Centre, Edinburgh. 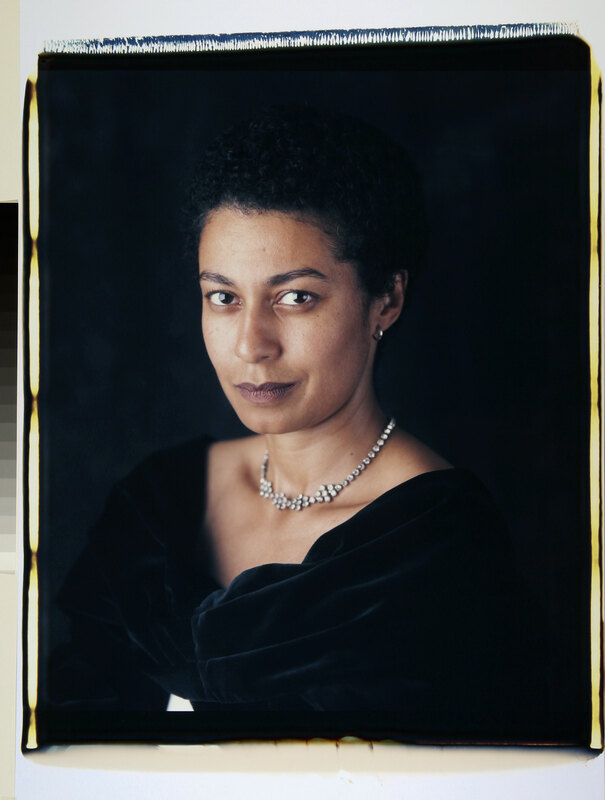 Street Level Photoworks are also exhibiting Maud Sulter’s ‘About Face’ at Hillhead Library, a series of large format Polaroid portraits of ten Scottish poets taken in 2002, in partnership with the Scottish Poetry Library. 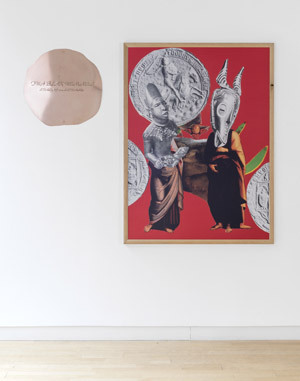 Maud Sulter: Passion is designed by award-winning young artist and graphic designer Paul Bailey. 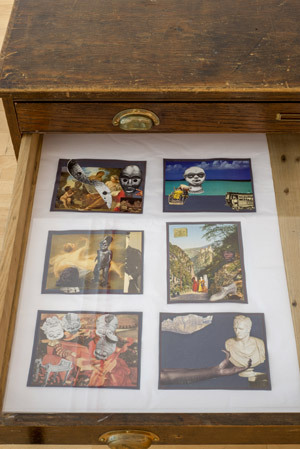 It will showcase her major works, with over 40 colour plates, together with a classic interview with the artist and selected archive materials. "Our aim is to bring her achievement to new generations, to inspire and to ensure her legacy.” Maud Sulter Research Team. This talk was the first public outcome of a curatorial research project being undertaken by Deborah and Ajamu, funded by Arts Council England. 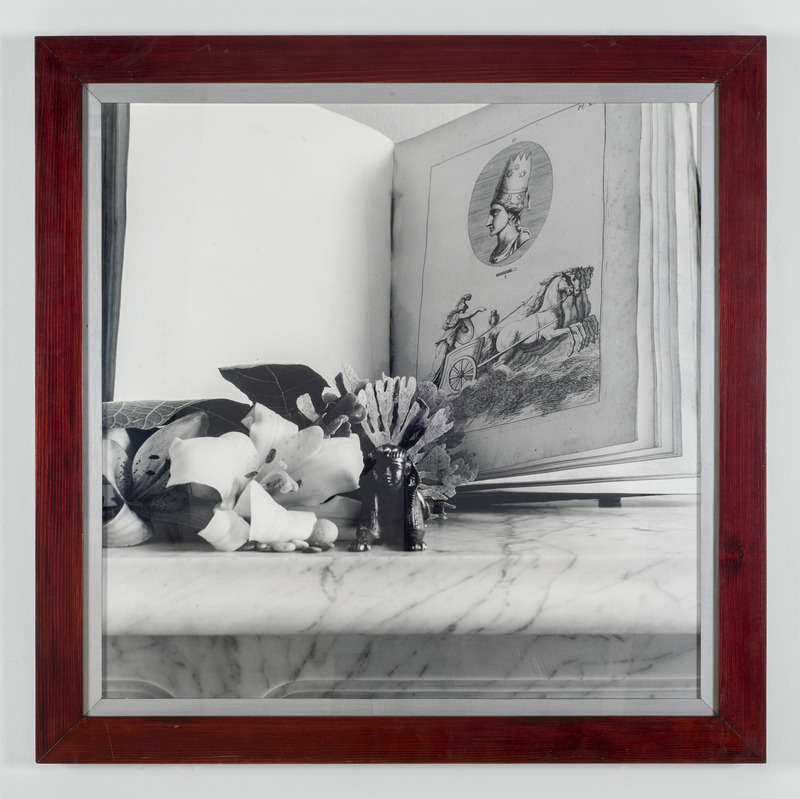 It is part of Autograph ABP and Street Level Photoworks' ongoing research into Maud Sulter's work and legacy. 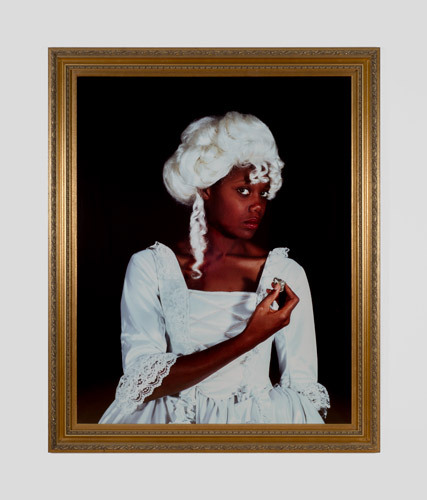 ‘Passion’ features as part of the Season of Photography 2015 - a lively series of exhibitions and events taking place in Scotland from April to September 2015.